We’ve all been there. You wake up, take a look in the mirror and all you can see is those dark circles (technically called periorbital dark circles) looming out at you from underneath your eyes. Maybe you’re exhausted, or maybe this is more of a regular occurrence for you. Either way, one thing is certain: the mere sight of them makes you reach for your concealer to cover them up! If you’re into skincare then you may be wondering if an eye cream can be the saviour to your dark under-eye circles. The answer might be yes, but the truth is it depends largely on the cause of your dark circles. Before you can find the right way to treat and minimise dark eye circles, you’ll need to identify the cause. If you’ve had dark circles underneath your eyes for your entire life, chances are it’s genetic. It could be that the skin around the eye area is thin and therefore reveals the veins beneath it. Or, it could be a pigmentation irregularity that makes that area of the skin darker. The latter is common in people from African American or Asian descent. Either way, if you think that you’re genetically prone, your best bet is to use an eye cream or concealer that brightens and lightens. Most treatments that will fade hyperpigmentation are too strong to be used in the sensitive skin area around the eyes. 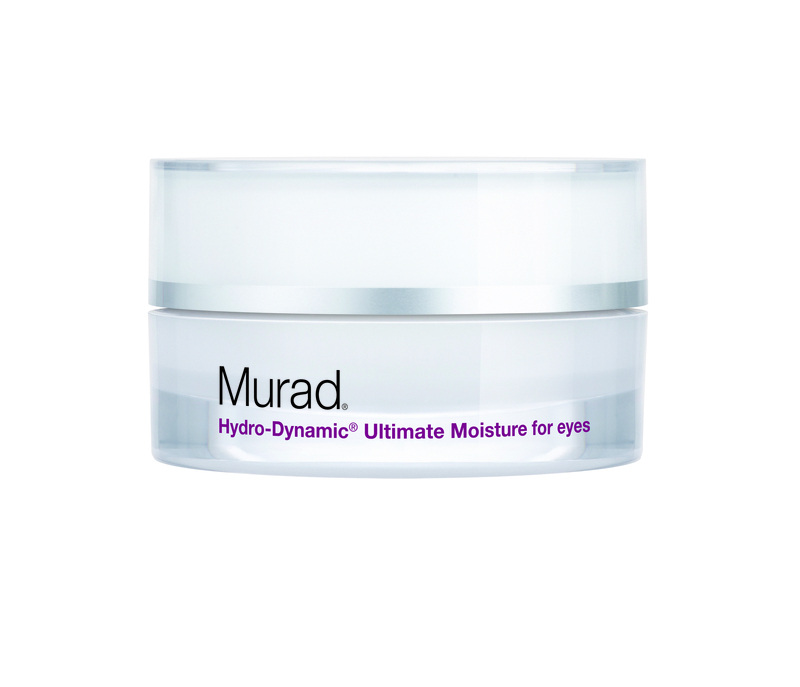 The neutralising violet formula instantly brightens the under-eye area while Murad’s unique Re-Luminate Complex lightens and minimises dark circles. It also features Murad’s Innovative 5x Firming Technology which is clinically proven to increase skin firmness by 50% in just 15 minutes! Murad’s Smart Moisture System de-puffs and keeps skin healthy. Sun damage is one of the fastest ways to age your skin, which is why wearing broad spectrum protection is vital. And when it comes to your eye area, protection is even more important than it is for the rest of your face. This is because the skin around your eyes is thinner and more sensitive and therefore more prone to damage. Sun damage around the eye area will not only result in the potential long-term darkening of pigment, but also in the breakdown of collagen. This makes the skin even thinner and the veins beneath them even more visible. While there’s a limited amount that you can do about sun damage near the eyes after it happens, a simple SPF eye cream can prevent it from happening. This eye cream not only hydrates and provides antioxidants to build healthier skin; it also has broad spectrum SPF protection to prevent premature ageing around your eyes. Wrinkles aren’t the only signs of ageing around your eyes. When the collagen and elastin begins to break down as a natural result of ageing, the thinner skin reveals the veins beneath it and eyes appear to have dark circles beneath them. One of the most effective ways to look younger is with an anti-wrinkle eye cream. Anti-wrinkle eye creams are designed to strengthen the collagen, and the end result is not only fewer wrinkles but also stronger skin that doesn’t reveal dark circles as much. A triple-threat eye cream that hydrates, firms and improves brightness around the eyes. 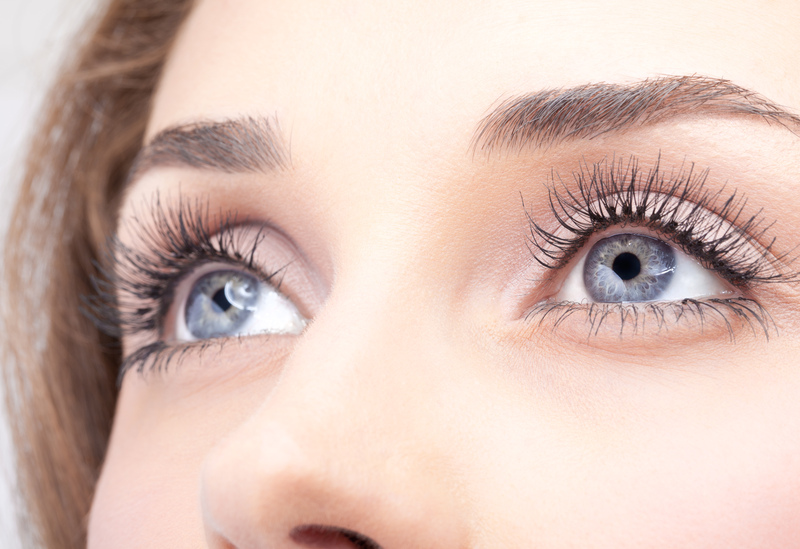 Your eyes will look younger and fresher. Allergies or nasal congestion can dilate and darken the veins that drain from your eyes to your nose. Because the skin around the eyes is thinner than elsewhere on your face, these dilated and darkened veins can result in the appearance of dark circles under your eyes. Not to worry, the condition is temporary and when you clear up your allergies or get rid of the cold that’s causing your nasal congestion, your eyes will go back to their normal, bright selves. Anything that makes you scratch and rub your eyes can cause dark circles to form under your eyes. The rubbing of the thin, weaker skin around your eyes can result in broken blood vessels beneath the surface that then appear as dark circles. Treat your dry skin by gently applying a hydrating eye cream and be sure to train yourself to avoid rubbing your eyes. Gentle enough for sensitive skin, this is the most hydrating eye cream Murad makes. You’ll experience hydrated skin and long term relief from dryness. Late nights, physical or emotional stress, smoking (which damages the skin in many ways) and alcohol (which dehydrates the skin) can all lead to dark under-eye circles. Basically, anything that you do that you know isn’t healthy for you can result in an impact on your skin! Live healthy. Your skin will thank you for it. Under-eye circles can also be a sign of liver damage. If you’ve ruled out all of the other possible causes of under-eye dark circles, you should consult a doctor to ensure that your liver is healthy and properly functioning. 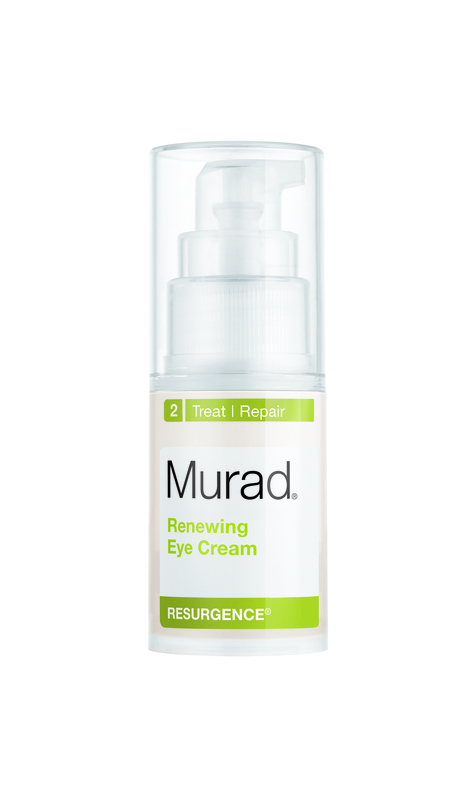 This entry was posted in Eye Care and tagged dark circles, Eye Care, eye cream, Eyes, under eye bags, under eye circles by muraduk. Bookmark the permalink. Life style changes also helps in resolving dark circles. Good sleep and good diet, low stress levels are the essential factors. Good list of products. thanks for posting. Thnaks for your informative post.